We are authorized Spalding Basketball retailers. Did you know our country is the number one purchaser of Spalding basketball in the world? Basketball is like a religion from the pros down to the early grade school ages. We carry Spalding and Molten and will develop our own brand soon. Check out the ProThrowbacks DREAM TEAM below! 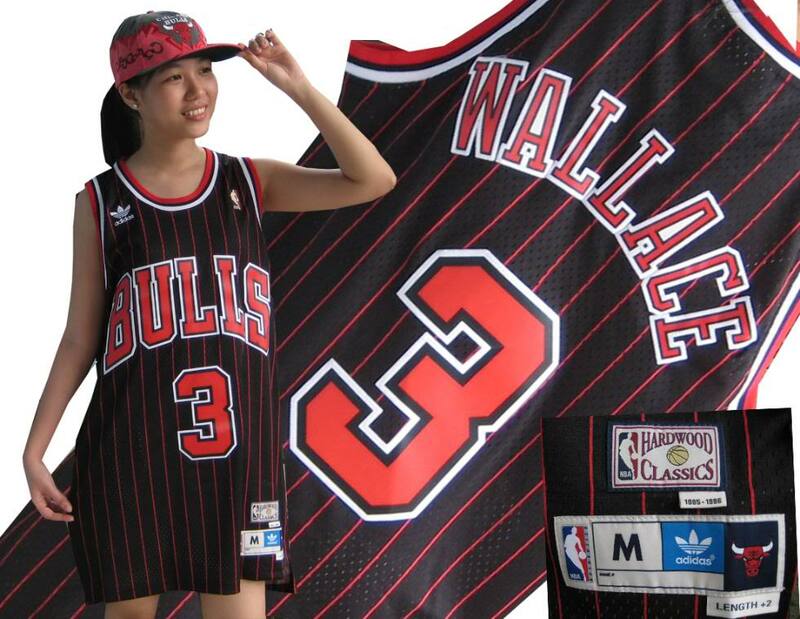 Keeping up with the latest NBA jerseys is a near impossible task. NBA players transfer from one team to another, that stocking jerseys of your favorite current player's this season, is no assurance that the same player will be in the same uniform the following year. However, please contact us if there's a particular player from this year you would like to have. We no longer have access to ordering direct from Adidas. So, once they run out, we won't be getting new stock. 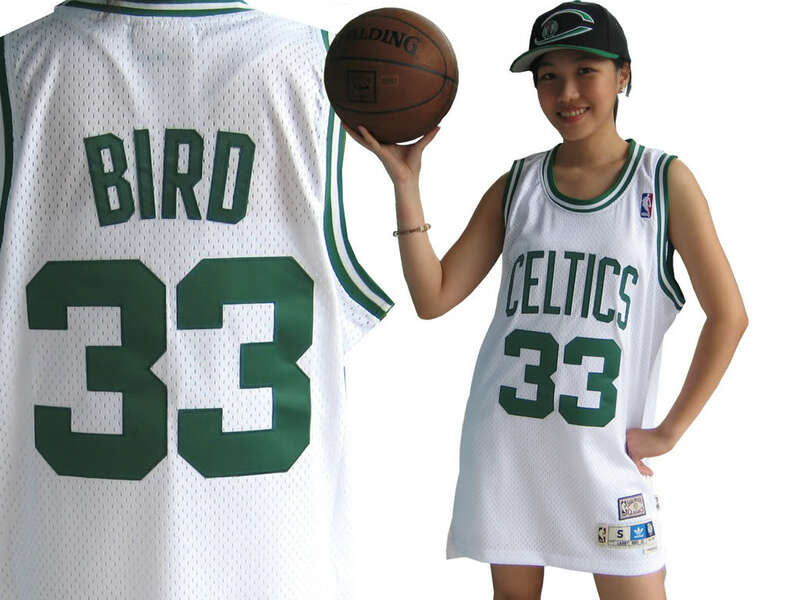 ProThrowbacks offers an alternative way to collect jerseys of your favorite player, in the past, we have purchased licensed NBA jerseys following the regular season to acquire the merchandise at a reasonable price. 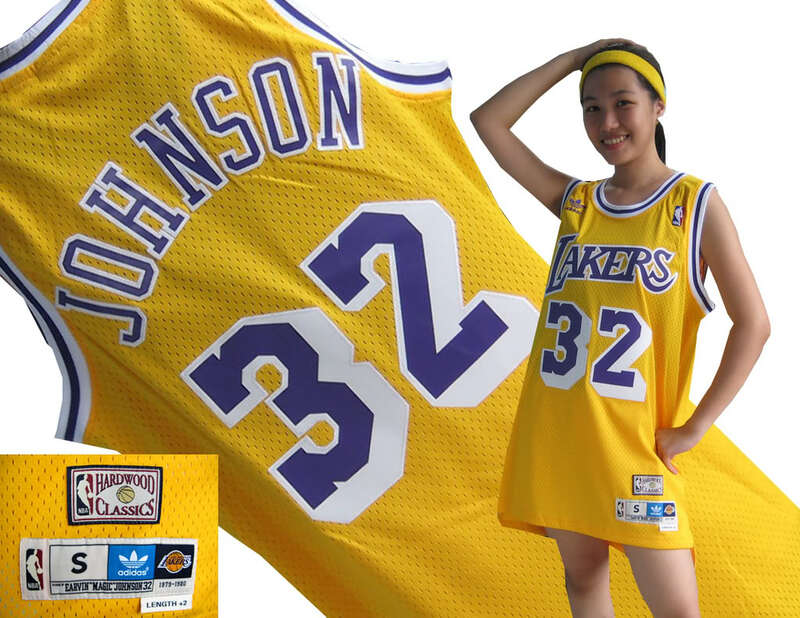 We have many NBA superstar jerseys from the past, that now are considered collectible. A modern day throwback jersey won't be the exact same as the original version (which we have) of the year it was worn. Nearly all of our jerseys have been persevered in plastic and maintain its original look as it did when it was originally released to the public. Please check out ProThrowbacks on facebook for a sneak peek of some of the NBA jerseys we carry. Here's a sample here below with some of the gals who worked with us from the past.